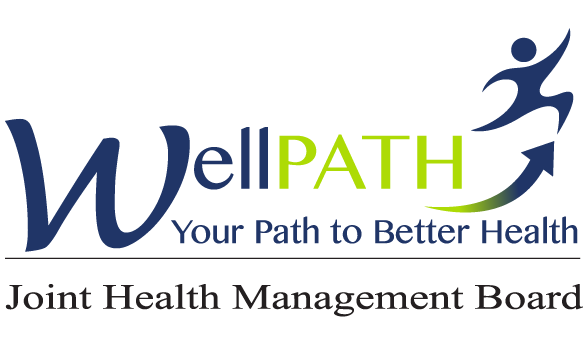 The WellPATH Program is primarily a request-based program that relies on employees’ assistance to coordinate events. Requests should be submitted 4-6 weeks prior to the desired event date. Secure approval from principal or site supervisor. Submit your request using the link below. Wellness events are free to benefit-eligible employees covered by the FUSD health plan. WellPATH will provide you with an electronic flyer to promote your event at your worksite and will facilitate the registration process. Minimum Requirements: To request an initial class, your site must have a minimum of three (3) interested participants. To request a second class at your site, the initial class must maintain a consistent class size of no less than 10 participants for a minimum of two (2) weeks prior to submitting your second request. 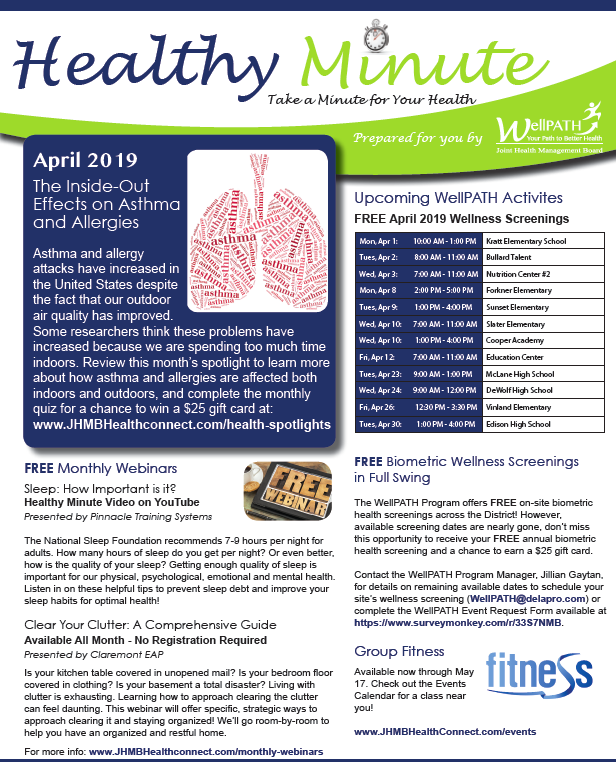 Wellness Screenings: Please notify the WellPATH Program Manager at wellpath@delapro.com immediately of any changes in the scheduled screening that will prevent members from participating. We will work with you to re-schedule a new event. Group Fitness Classes: If attendance is two (2) or less for two (2) consecutive weeks, the class will be suspended/cancelled for the remainder of the fitness block. Other WellPATH Events: Events with insufficient enrollment will be canceled at least 10 business days before the event is scheduled to occur. If the event is cancelled, participants will be notified by the WellPATH office.